Welcome to our fourth and final installment of our Women’s History Month interview series! 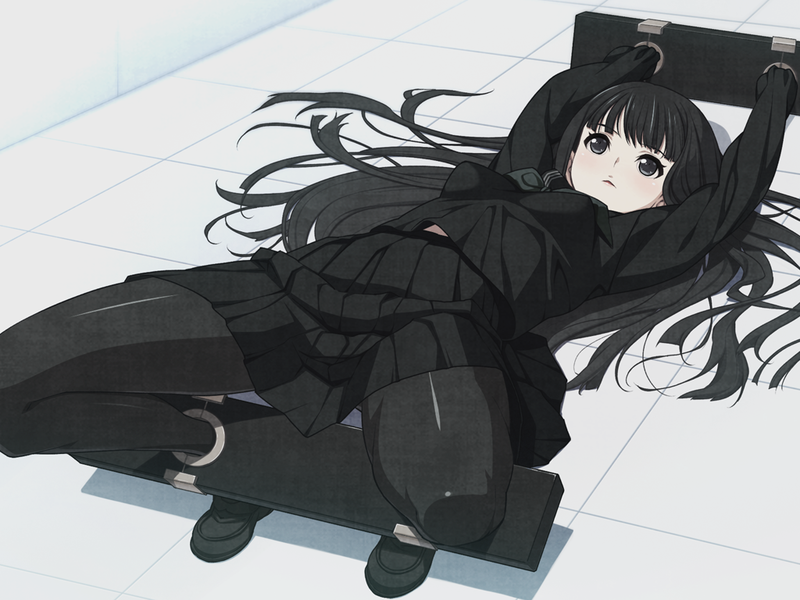 If you missed our previous three installments, go check them out: Localization Staff Interview, Shigeo Hamashima Interview, Yuka Kayura Interview. For anyone who may be unfamiliar with Women’s History Month, it’s celebrated in the US, UK and Australia during the month of March to bring attention to the contributions of women in our society. 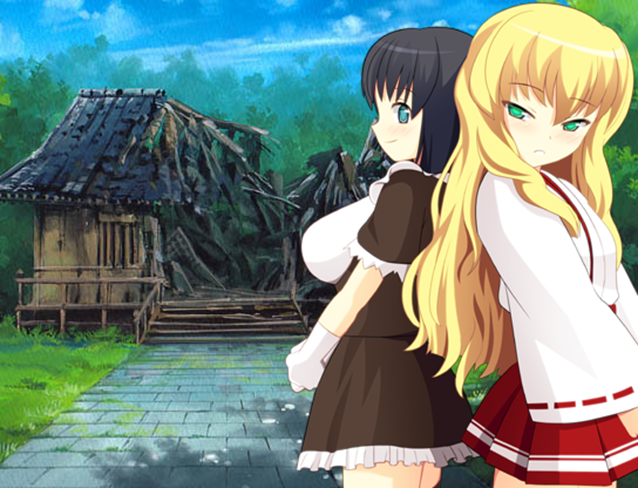 So, in the spirit of Women’s History Month, we decided it’d be a good opportunity to highlight some women creators among our eroge partners and let them tell us about themselves and their work. 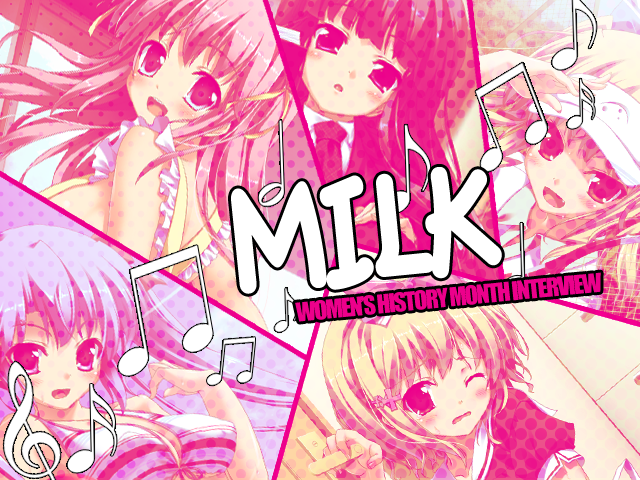 This week, we talked to MILK, singer of Imouto Paradise‘s opening theme. We’ve got something a little special to share with everyone today: some background on how No, Thank You!!! was developed and a bit of insight into its creators. 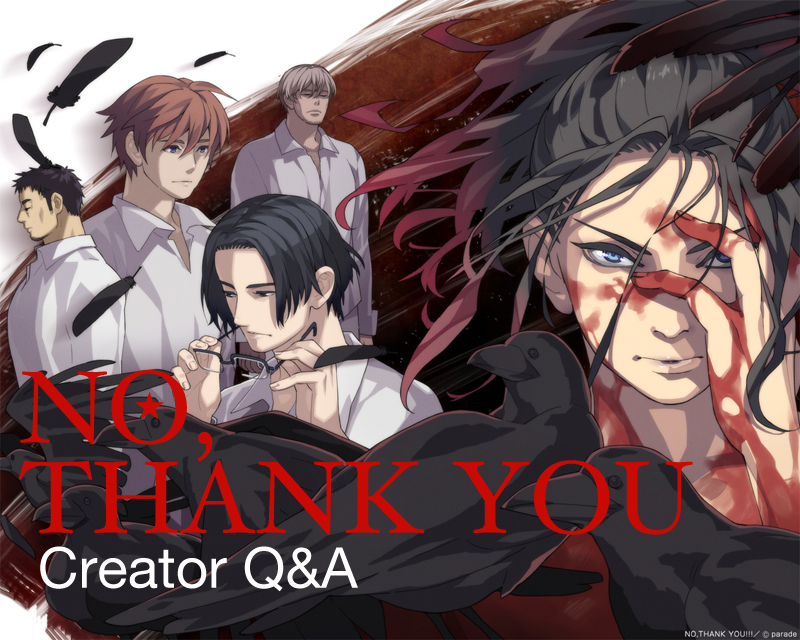 This is a translated excerpt of the Q&A section of No, Thank You!!! Setting Sourcebook. 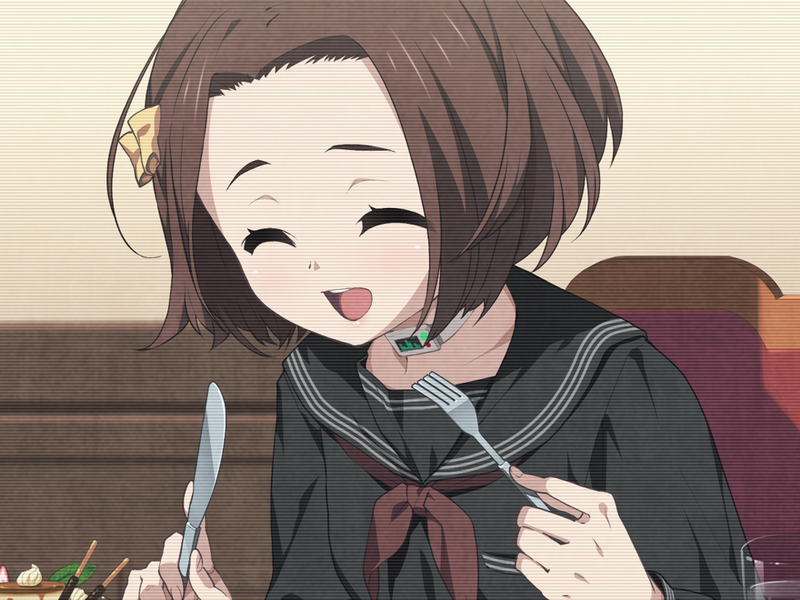 This post contains some spoilers about the plot of the game, so if you haven’t finished at least one route yet, you might want to refrain from reading zontil you do. Any answers not specifically attributed to a staff member are from Amemiya, the game’s director. 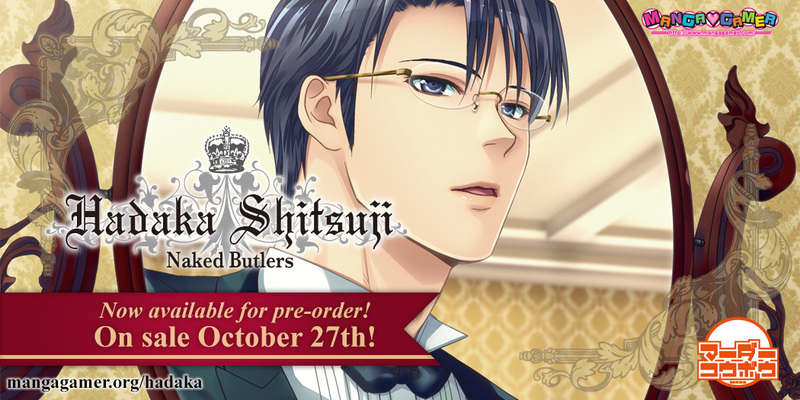 Hamashima, the game’s artist, is referred to by her BL penname, Sanpei here.